Are you a music fan? 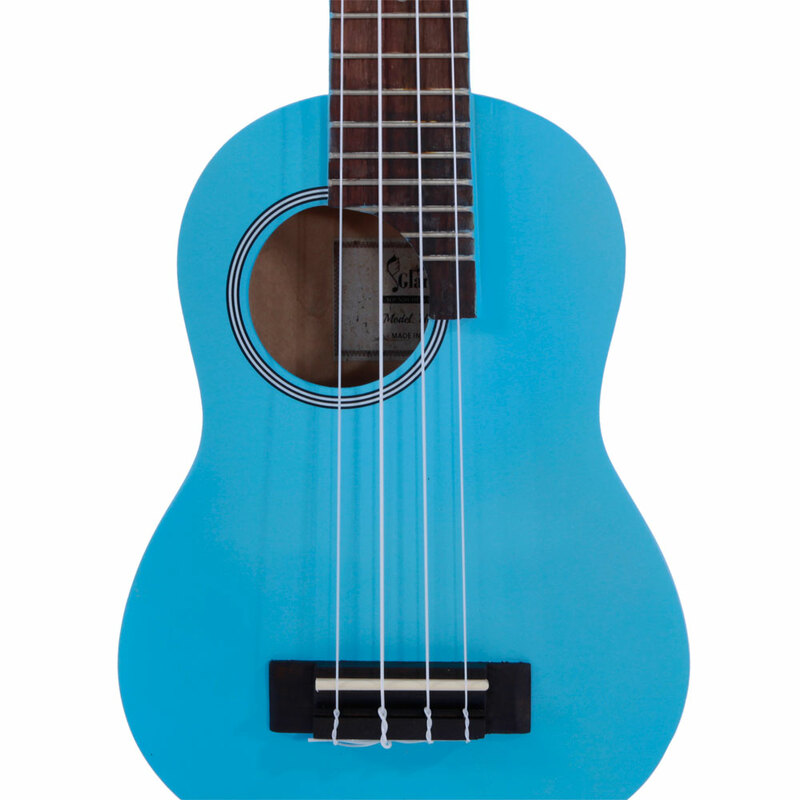 Do you want to play beautiful music by yourself? 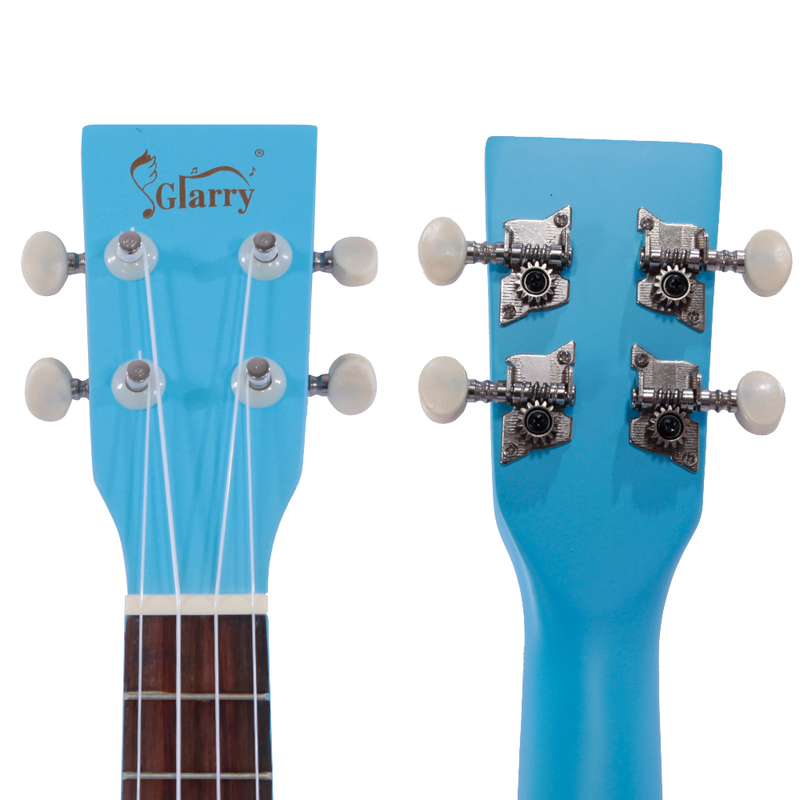 Today, I would like to recommend this Glarry UC102 21 Inch Colorful Basswood Ukulele with Side Sound Hole Blue. 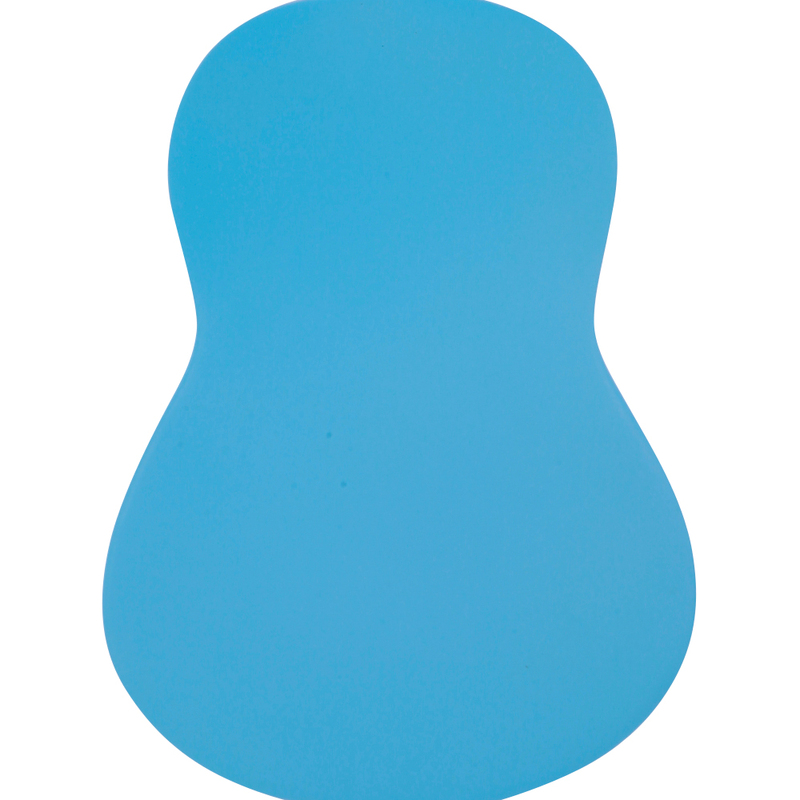 Made of first class Basswood, this Ukulele is durable and convenient to use. 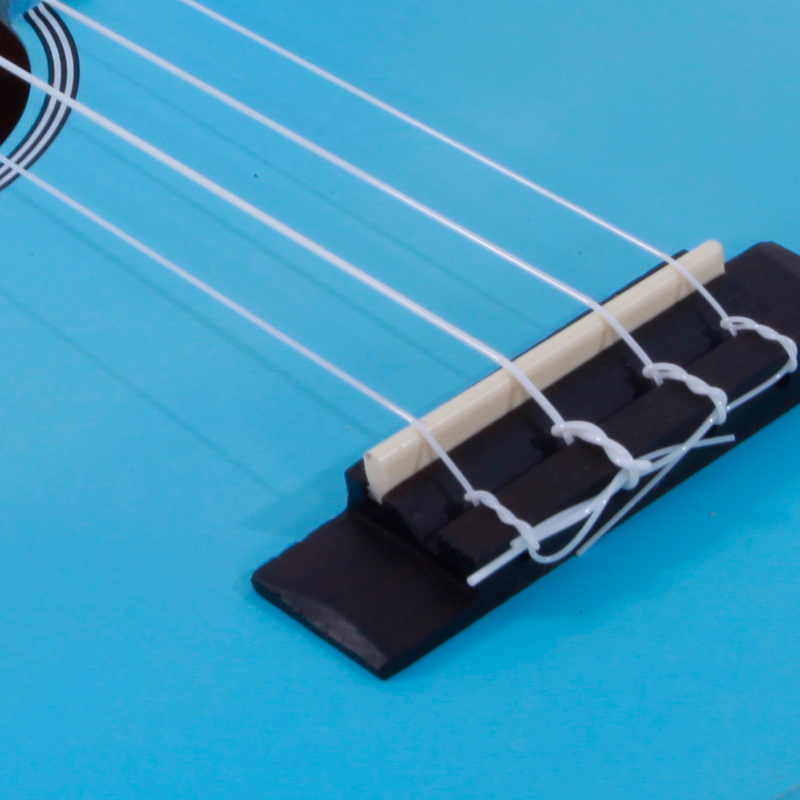 With exquisite design, our Ukulele looks amazing and wonderful. 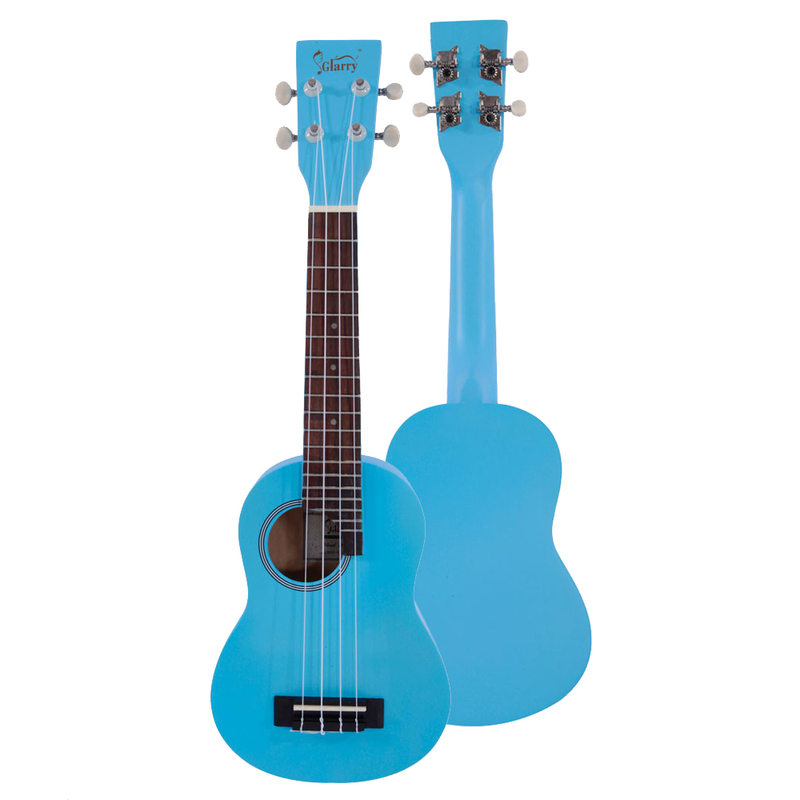 You can enjoy crystal-clear sound on the stage or in the studio with this Ukulele. 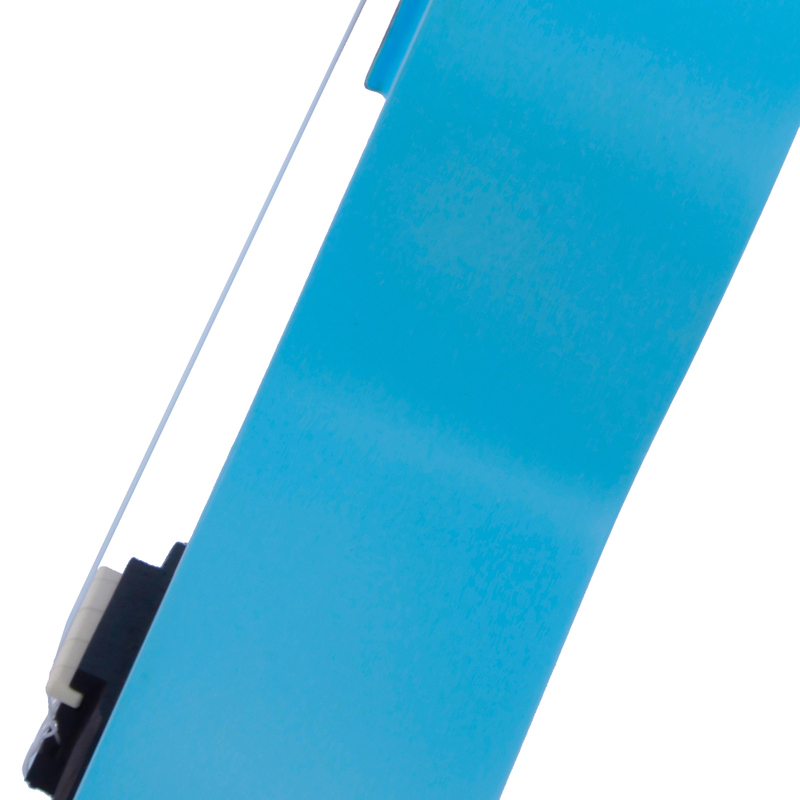 What is more, it is a portable device and you can carry it anywhere you like. 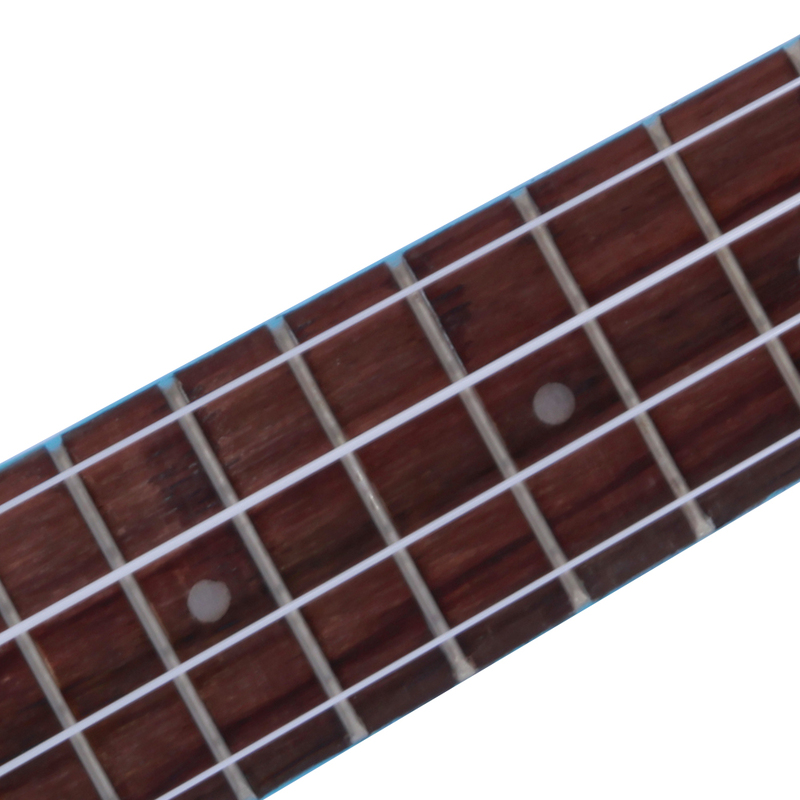 With this Ukulele, you can play the longer and comfortably, it is worth having.